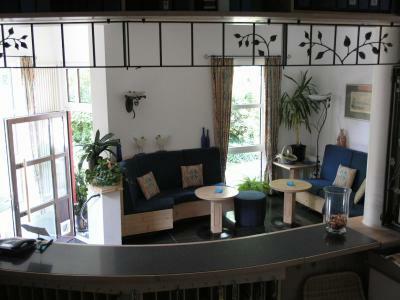 Lock in a great price for Bed & Breakfast Bulligan – rated 8.2 by recent guests! Staff very pleasant. If you want they provide you a bus ticket into Lindau Island. Breakfast was good. They have a nice terrace on 2nd floor. 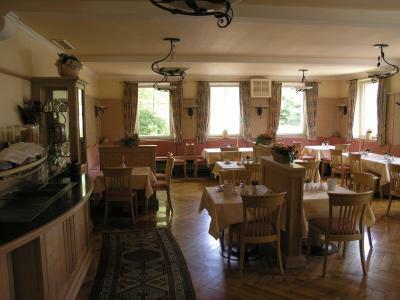 Good breakfast with wide choice in pleasant breakfast room. Attentive staff. We were concerned about the distance from Lindau island but 2 buses/hr direct to and from island during day. The bus stops at interchange point on way in, take a different bus from island to this after 19:26, where local buses that pass hotel will be waiting. Tourist tax payment paper from hotel on registration covers all bus fares. Just enter, sit and travel. Show paper if challenged. 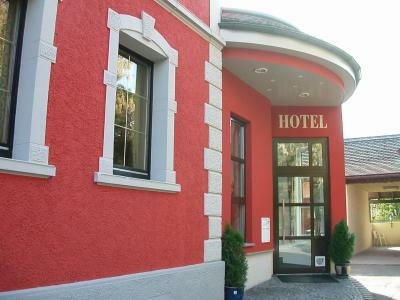 the one thing that could be nice for someone who doesnt like to drive in the small towns, is the fact that when you stay here you get a voucher which enables you to bus any where you want in lindau. I stayed in the room number 14. The room was clean and comfortable. Staffs were very friendly. They explained us about local travel and provided the free pass to travel within the city. Everything was easy. Good breakfast, not far from Lindau. Even though we went on a holiday (very busy) and arrived late, we had a pleasant surprise going late in the evening to Lindau. We were able to park downtown close to the Hauptbahnhof at no charge and had time to take pictures of the sunset and have dinner at 10pm. Definitely recommended. Breakfast was great. Lots to chose from, great variety. Marvelous breakfast. Wonderfully helpful personel. Near to bus stop. 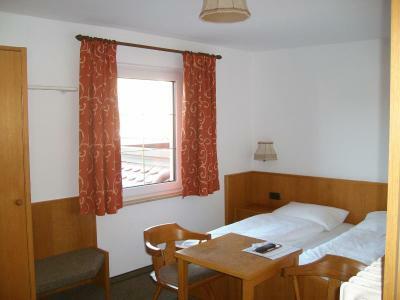 very nice , pleasant place to stay for a few nights, easy reach of Lindau by public transport even in late evening. 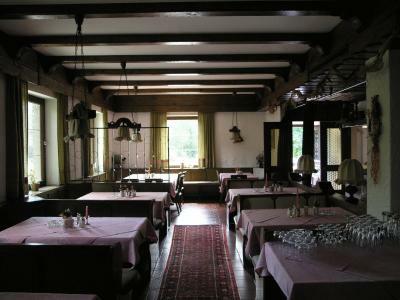 The family-run Bed & Breakfast Bulligan offers country-style rooms and free parking in the Schönau district of Lindau. Lake Constance and Lindau town center are just 2.2 mi away. B&B Bulligan's offers nonsmoking rooms with bright décor. 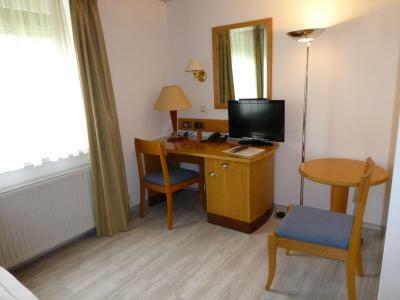 All rooms feature a private bathroom, modern furniture and Wi-Fi. There are lots of restaurants and cafés in nearby Lindau. A bus stop can be found next to the Bed & Breakfast Bulligan, providing a service to Lindau town center every 30 minutes. When would you like to stay at Bed & Breakfast Bulligan? 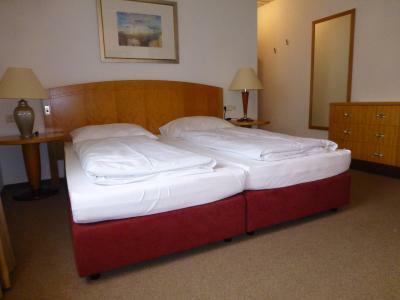 Homelike room with a TV, telephone and private bathroom with complimentary toiletries. House Rules Bed & Breakfast Bulligan takes special requests – add in the next step! Bed &amp; Breakfast Bulligan accepts these cards and reserves the right to temporarily hold an amount prior to arrival. Bed & Breakfast Bulligan accepts these cards and reserves the right to temporarily hold an amount prior to arrival. Please note that check-in is only possible until 20:00. Please note that construction work will be taking place on the neighboring property until around the end of July 2018. The breakfast was awesome. The best i ever had for a small hotel. Confortable location, very kind staff. Nice modern refurbish, clean, bright and cheery. 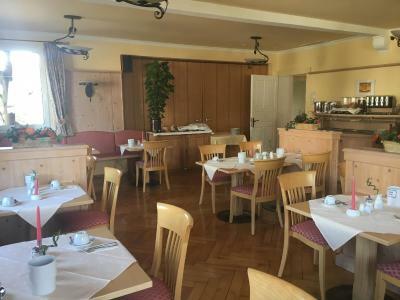 Close to bus to Lindau, by is also free, helpful friendly staff, felt more of a professional hotel than a BnB.... Great breakfast, close to a very decent Mexican restaurant (nice walk). Free parking also a bonus. If you have heavy bags ask for first floor cause its not comfortable to carry them up.Very basic-no coffee/tea in the room. A loud party outside and needed to have window open for the heat. Bed very hot and lumpy pillow. Very nice traditional building. Great breakfast buffet german style. Large room. Good wifi. Nice terrace. Free bus ticket into lindau. Nice bonus! Friendly and helpful staff. 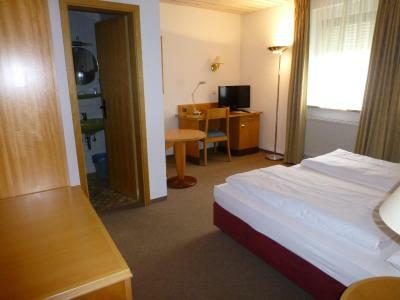 It is very good if you have a car, because it is 15min from the city center. The rooms are good. A bit far out of town but there was a free bus. Lovely room, helpful staff & nice breakfast. The property was further from the Bodensee than what was listed. There was also unmentioned construction, next to the property, which started promptly at 7:30am, and no central air system to comfortably keep the windows closed, in order to keep the noise to a minimum. The listing also stated onsite parking, but was limited due to the construction. There was an alternate parking area about a block away, but all spaces were filled, as well. By that time, all staff had left. We managed to find street parking, in an adjacent neighborhood. The building had a 2nd floor terrace.